I received samples of nuNAAT's Karite Special and Urban Therapy's Twisted Sista' products today. I'm so excited to try both lines which will debut at Walgreens in March. 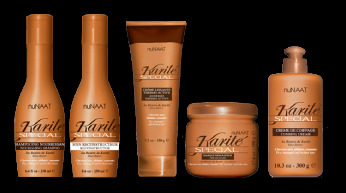 nuNAAT, a blend of natural ingredients from Brazil's Amazon region, has introduced Karite Special products with African Shea Butter specially formulated with a boost of moisturizing and restorative ingredients. An incredibly rich emollient, Shea Butter, protects against the elements due to a unique combination of antioxidants, essential fatty acids, triglycerides and natural UV protectors. I'm especially interested in Karite Special's promise of imparting an immense dose of moisture without leaving an oily build-up. 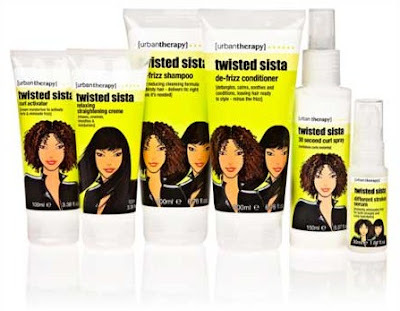 Twisted Sista, by Urban Therapy and straight from London, is a suite of products for women with all hair types and textures. The line is designed to cleanse, condition, define and finish. Though I don't blow dry my hair, friend Al does, so I'll check in with her about how the blow dry creme works on her un-relaxed hair. Friend Kam and I will be testing the different strokes serum and curl activator. By the way, when it debuts at Walgreens, Twisted Sista is set to retail for between $4.49 and $4.99. Good introduction. my hair is now soft, shiny, straight and easy to manage as opposed to dry, wavy and hard to manage, this is a great product for those of us unlucky enough to be cursed with thick coarse hair. I will continue to use these products for as long as i am able to obtain them. to date i have used the conditioner, straightening cream and serum but not been lucky enought to find the shampoo, i will however be searching every nook and cranny until i manage to find some. So to all of you out there that is unsure about using these products i say what are you waiting for ? I can promise you you won't be looking back with your shiny new locks. Wow! Well, I'm even more excited to try it now as my hair is also very thick and coarse. 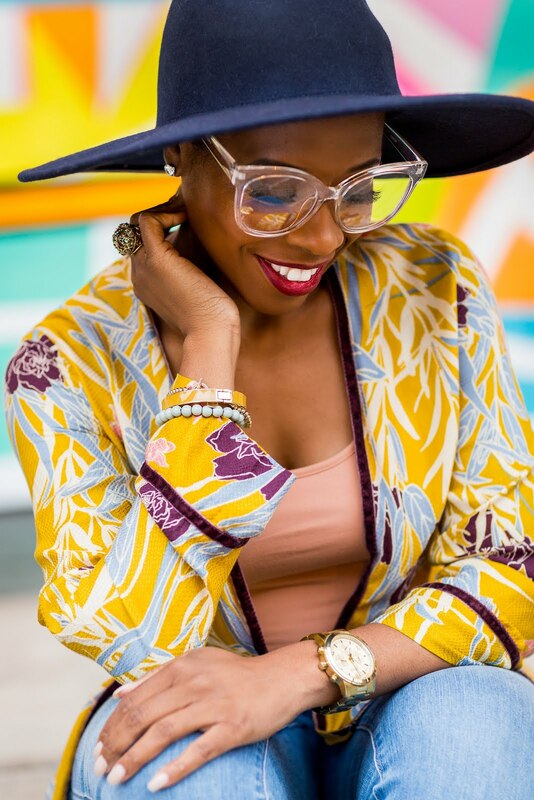 But, I consider my coarseness as my mom, who's a stylist, has told me that coarse hair holds styles and definition better. Yay us! Yay!! I am happy that you are doing this because I need a conditioner for when I don't want to blow dry my hair and it not be dry and brittle. Please let me know how it works. Katrice we have the same type of hair, but I believe yours is more curly than mine because I straighten mine all the time! Really tired of doing that but I can't seem to find a good conditioner and plus I LOVE WALGREENS! WIN WIN!